The problem with a new project is that there is always something left when it’s finished! The remnants of various colours hang around looking untidy, but also shouting out to be used. 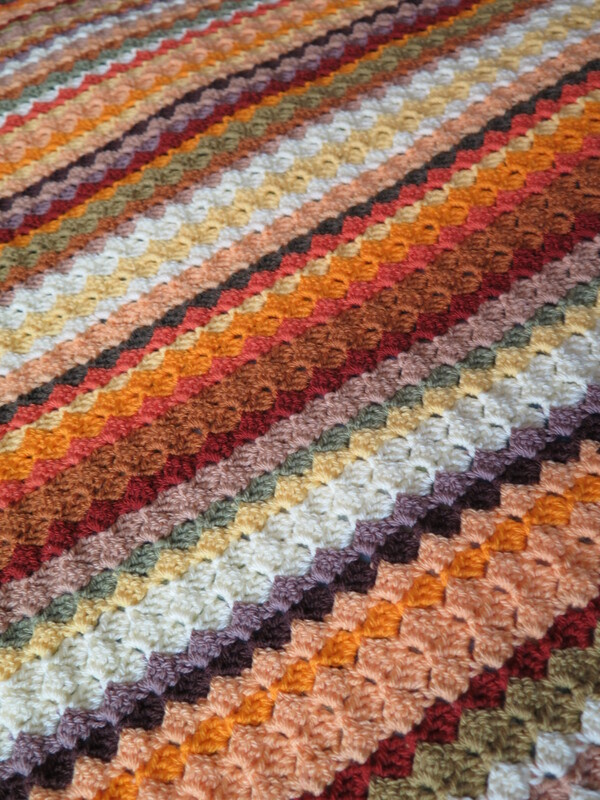 And so the scrap blanket is begun! I thought this one was finished. But the more I looked at it – the more I disliked the border. So….. I have pulled it out and started another! I’m briefly returning to the Sunflower Throw. The above photograph shows the colours in more detail than I have been able to previously display. I have documented the yarn and colour sequence and you can find it here if you are interested. There is no pattern as such – I followed the instructions in a YouTube video. Three down, one to go! It always amuses me that the border takes so long. It’s very satisfying to see it developing, though. So far I’ve completed three rounds. 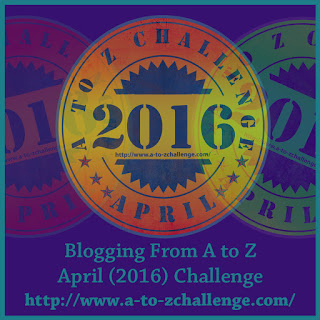 One more to go – and then…….. 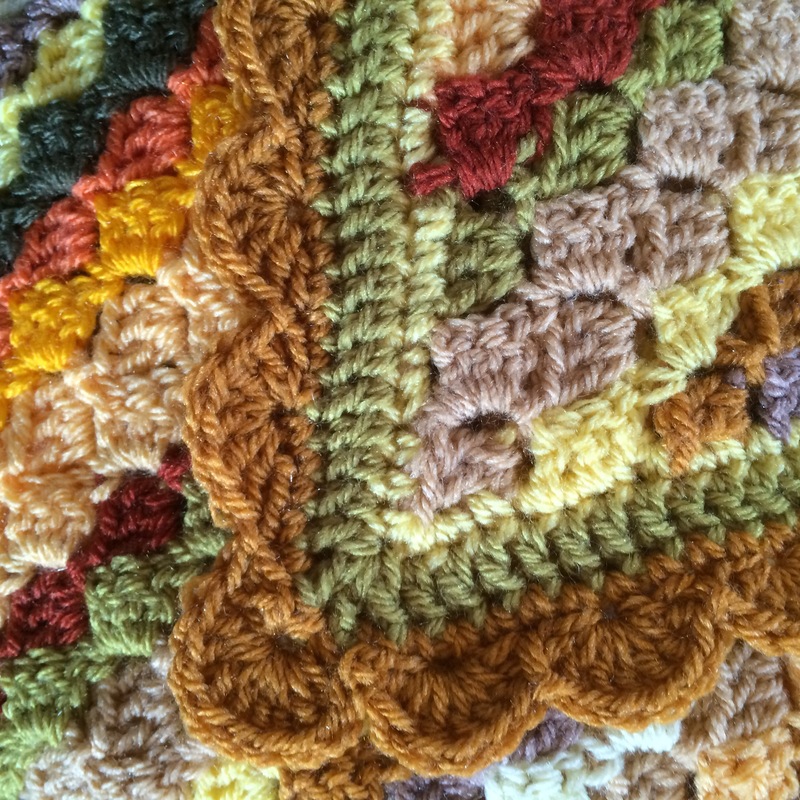 Author nuvofeltPosted on September 29, 2015 September 29, 2015 Format GalleryCategories crochetTags 2015, blanket, border, c2c, colours, corner to corner, crochet, edging, September, sunflowers, wip, work in progress, yarn, yellowLeave a comment on Three down, one to go! 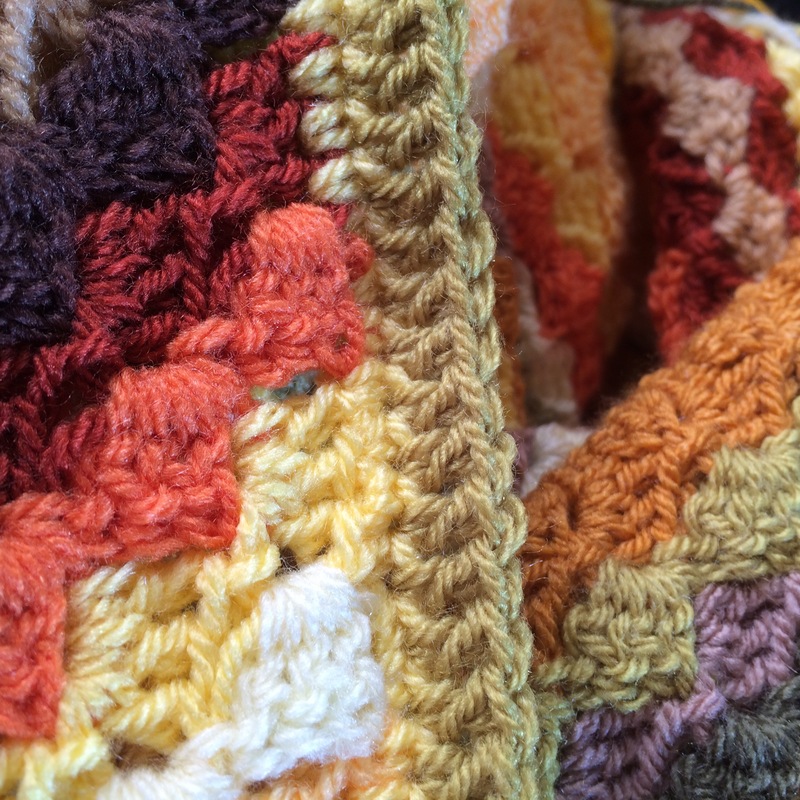 I’ll publish more details of the progression of this blanket as soon as it’s completely finished.